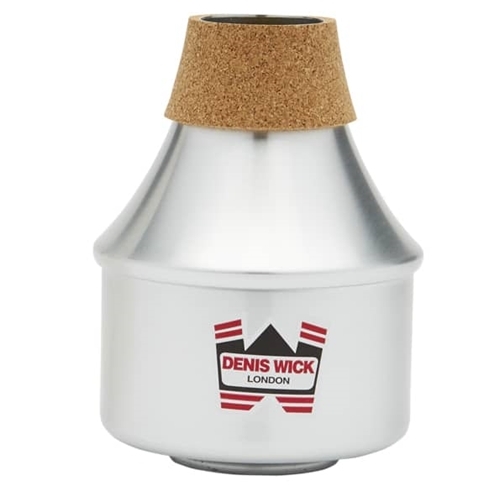 Denis Wick DW5506 Trumpet Harmon Mute Poor intonation and projection have long been problems associated with extending tube mutes. Wick has eradicated these problems through a new design that creates a change in color without muffling the sound. Whether the stem is in, extended, or removed, these mutes produce a crisp, focused sound that projects easily.